When you’re looking to create a regal look within your home, one that screams luxury and refinement to anyone who sees it, you’ll oftentimes go for a white color scheme. Now, using a white color scheme in your home may seem like a simple thing. After all, white is simply white, right? Well, not exactly, as any interior designer will tell you. 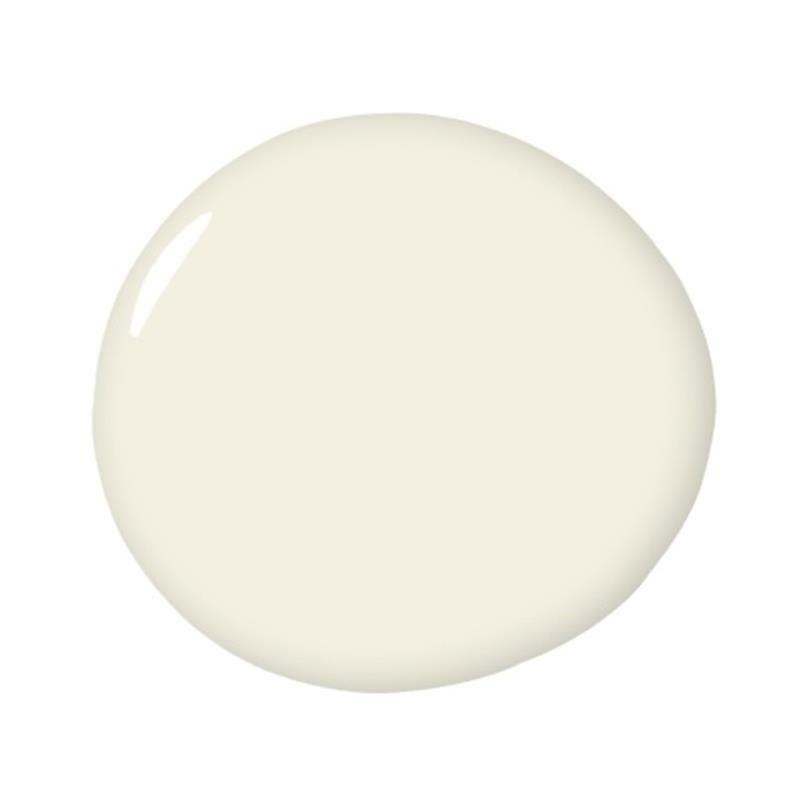 White comes in a variety of different shades and from a variety of different paint makers. Oftentimes, choosing the exact right shade of white for your home can make or break choosing to go with this color scheme. It may seem silly, but anyone who’s tried a bunch of different paints on their walls can attest to the truth of all this. This is why we thought it would be a good idea to take a look at some of the very best white paints for home interior. If you’re thinking of opting for this color scheme in your home, then take a look below. We think you’ll be able to find the shade of white here that’s going to be perfect for you! Cooler than many of the other whites to come, Chantilly Lace is perfect for pairing with warmer colors. If you’re looking for something that’s right down the middle between warm and cold, then this is the paint color for you! There’s a crispness to this white paint that will really make your home design choices soar. If you’re hanging art on your walls, then this is a white that will give those pieces of art a gallery-like feel.